“The governor received it. Agrees fully with the reasoning behind and signed in Juneau an administrative order, which itself has the force of law,” Mallott said. 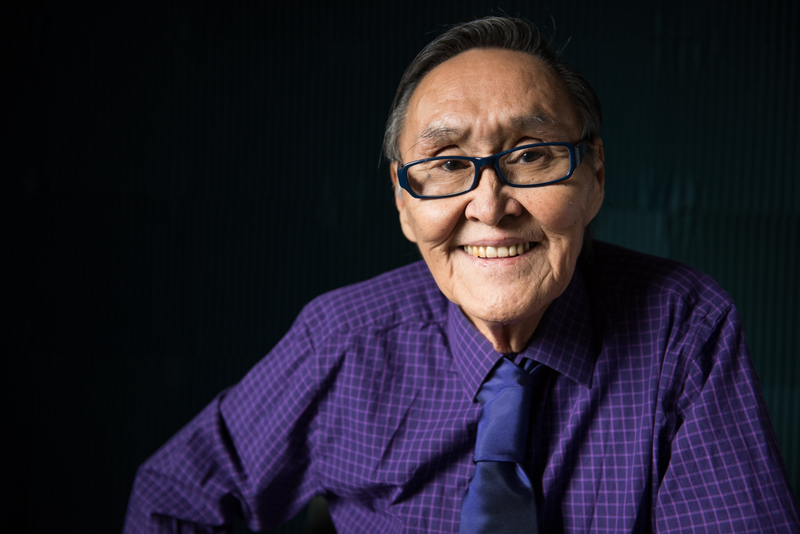 Before he died this summer, John Active did everything from reporting and reading the news in Yup’ik, to telling stories, conducting call-in programs, and talking with Elders in Yup’ik. He helped shape a radio station where local programming was translated and conducted in Yup’ik because he was passionate about keeping the language vital and saw radio as a tool. Locally, Active made sure listeners heard different dialects of Yup’ik, representing Upper and Lower Kuskokwim River communities as well as coastal communities. “He was such an incredible personality, such an incredible teacher of language, and I miss him very much and I know we all do,” Mallott said.